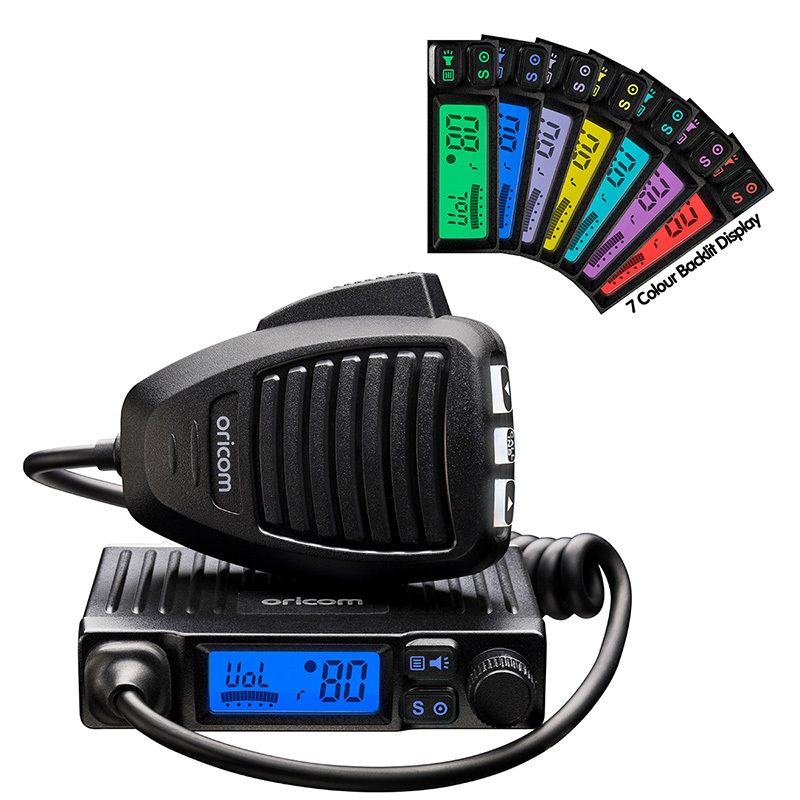 Oricom’s range of quality handheld and in-vehicle UHF CB radios are recognised as being the best value available in the market. 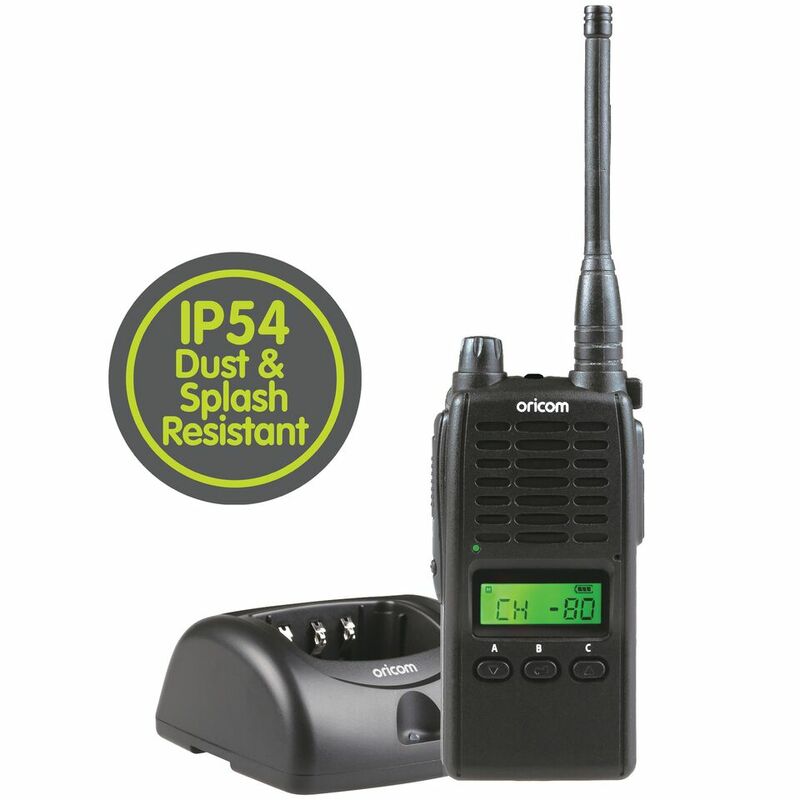 Oricom in-vehicle UHF’s feature 80 narrowband channels and 5 watts across a range of models. 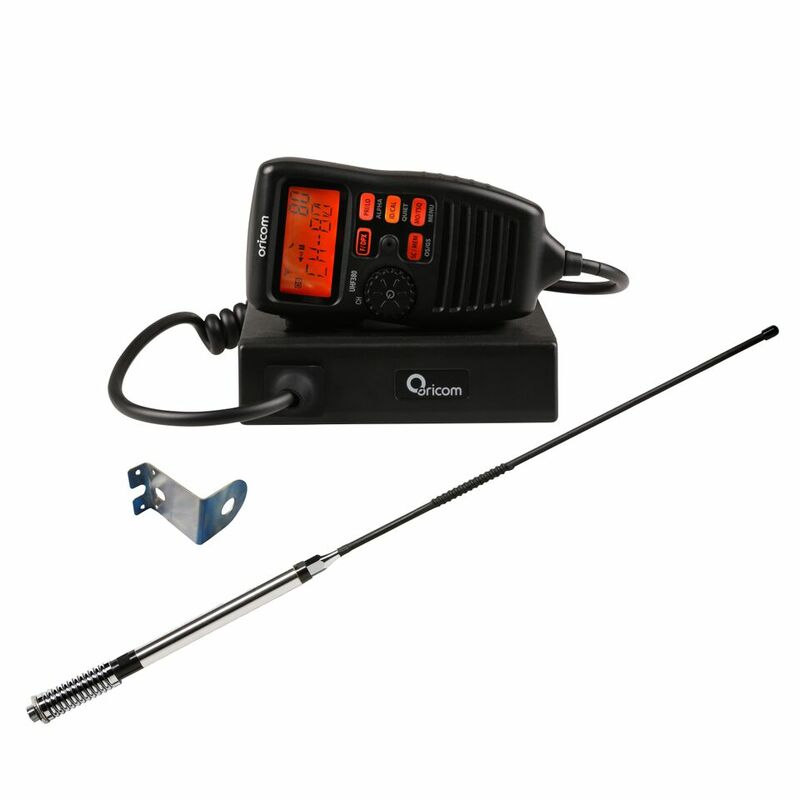 The UHF300, UHF380 and UHF028 are also available in a Value Pack including UHF, antenna and bracket. The range of antenna’s allow a variety of mounting options, driving conditions and applications from 4WD touring to industrial and transport. 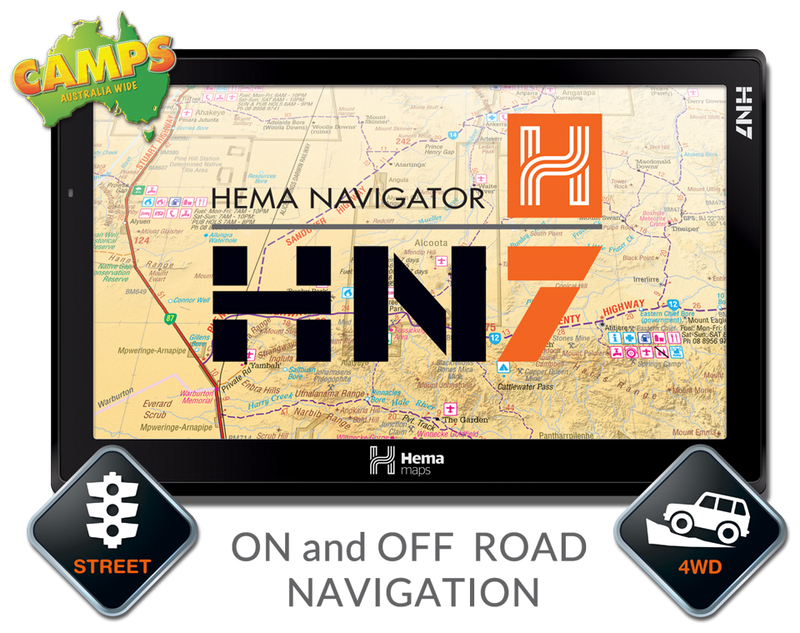 For on and off road navigation the HN7 portable GPS is loaded with easy to use features and a 7inch finger-touch screen. It is preloaded with the entire Hema digital map collection plus over 6000 camps and caravan parks across Australia.